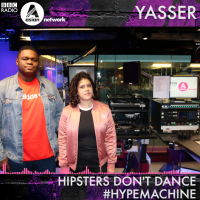 Inspired by their respective heritages and London’s vibrant music scene, party starters Hipsters Don’t Dance have been bringing their uplifting blend of soca, afropop, dancehall and UK club music to their sets for the best part of a decade. Kazabon and Hootie Who began djing together in 2009 when they launched the Hipsters Don’t Dance club night. This was where their passion for their musical heritages emerged and they formed their “world carnival sound”. 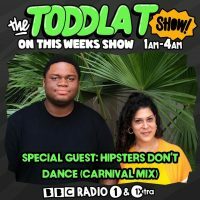 In addition to their headline sets HDD have shared lineups with Bunji Garlin, Dre Skull, Jillionaire, Jubilee, Teki Latex, Ms Dynamite, Not3s, Yung T & Bugsey and Belly Squad, and have showcased their talent at some of the UKs top festivals including Glastonbury, Lovebox and Wireless. 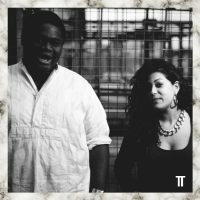 In recent years they have become regulars at Notting Hill Carnival playing energetic sets at Toddla T x SSP Soundsystem and on the Red Bull x Mangrove float. Their selections have also impressed crowds at the Tate Britain, Tate Modern, Southbank Centre, and Boiler Room. 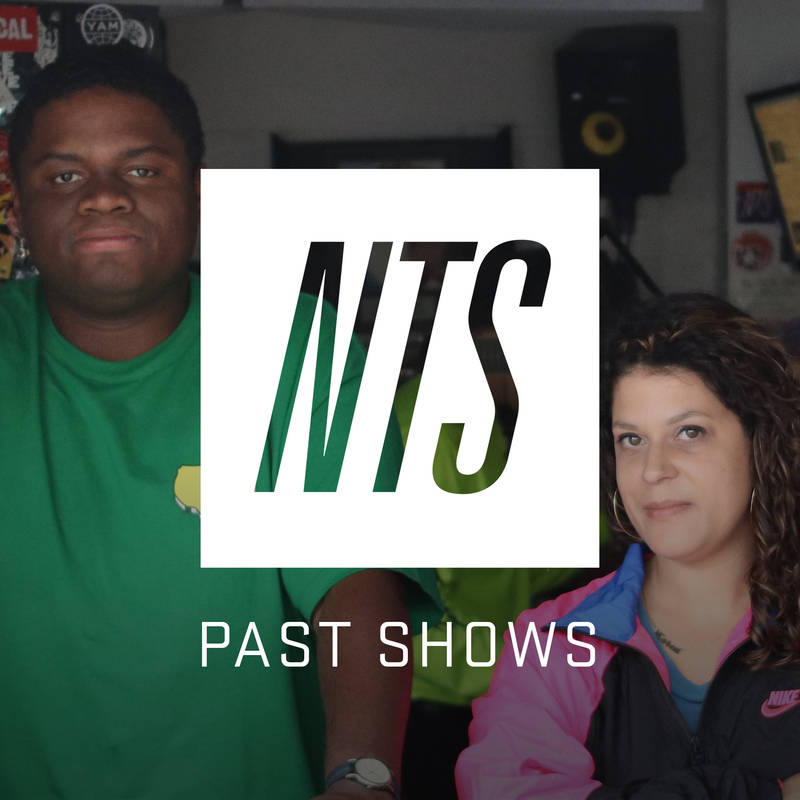 HDD’s skill of seamlessly blending genres and mixing deep cuts with up to the minute selections was honed on their former Radar Radio show and is now reaching new levels on their popular NTS residency. 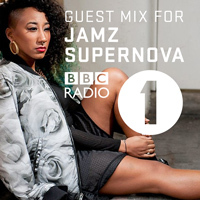 With support from Toddla T, Seani B, Jamz Supernova and Yasser the duo’s mixes have been featured on BBC’s Radio1, 1 Xtra and Asian Network. 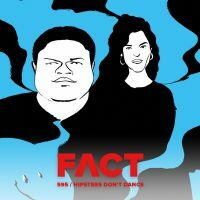 Fact Magazine and Truants have both featured them as part of their acclaimed mix series and the pair have also curated mixes for Foot Patrol x Nike, Wray & Nephew and Smirnoff. HDD have been mainstays on the London scene for the last few years and with international sets in Dublin, Paris, Amsterdam and New York, their reputation continues to grow. 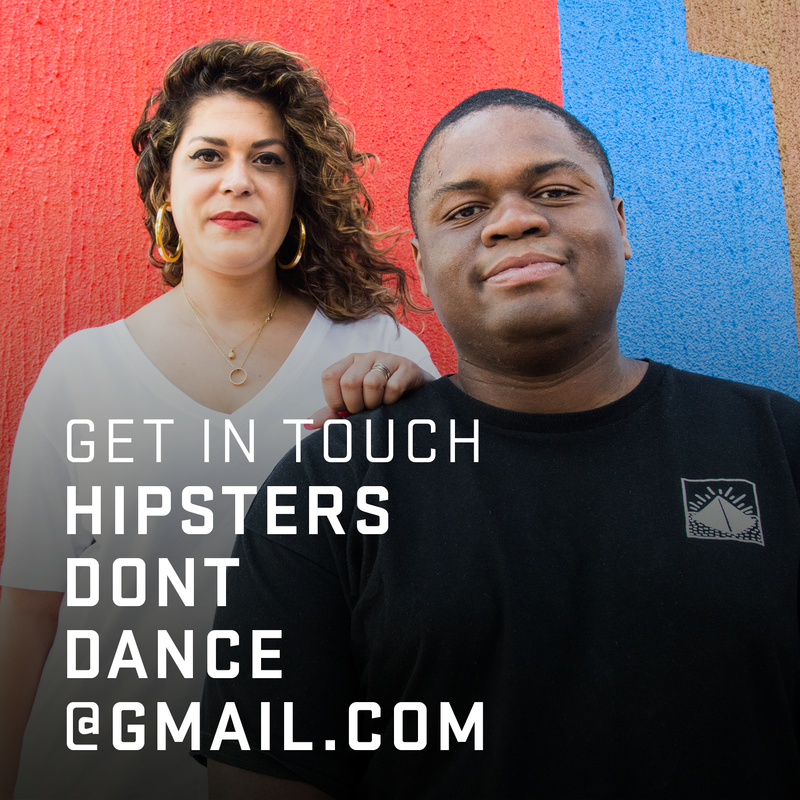 If you are interested in booking Hipsters Don’t Dance please get in touch! If you would like a PDF version of this bio or promo shots you can download our Press Pack here. 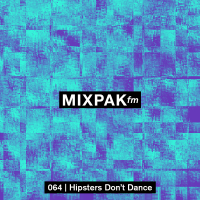 Hipsters Don’t Dance began as a club night at the tail end of 2009 in East London’s intimate 3 Blind Mice. It was where Kazabon and Hootie Who honed their dj skills and showcased guest djs whose musical styles created something truly unique. Over its 5 year span the regular HDD club night became a must for clubbers seeking musical diversity and a space where you could truly express yourself. Some of East London’s best venues were home to HDD parties over the years with residents Murlo, The Large, Why Delila, Illanja and Booty Beast getting dancefloors moving. In 2015 HDD’s final party was a big one with Kazabon and Hootie Who taking over both floors of the Queen of Hoxton. 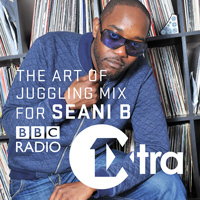 Sets from BBC 1Xtra’s Seani B, Funkystepz, Serocee, Swing Ting, Famous Eno, Terry Juarez, Illanja plus Kazabon and Hootie Who celebrated 5 years of HDD parties in London. In addition to the monthly parties HDD have also worked with some of their favourite promoters and djs throwing one-off events such as Dancehall Jamboree, Rooftop Ranking and Sambuka Dance. 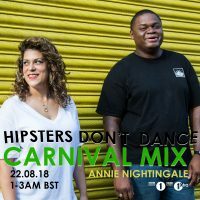 Their most successful collaboration, their annual World Carnival party with Manchester’s Swing Ting has become a staple of London’s carnival weekend.